GlaxoSmithKline has suffered a regulatory blow in the label expansion of its interleukin-5 (IL5) inhibitor Nucala (mepolizumab), with the FDA rejecting the application for the drug’s use in the maintenance treatment for the reduction of exacerbations in coronary pulmonary obstructive disorder (COPD). 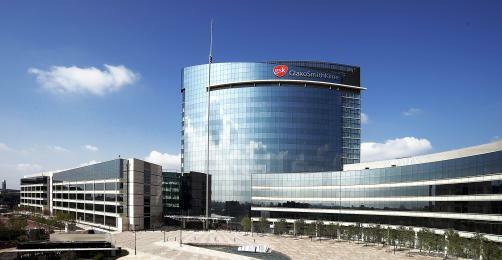 GSK confirmed that its inhaled corticosteroid-based maintenance treatment was knocked back due to requests submitted in a clinical response letter for more clinical data to support an approval, a request which the company has confirmed it is working closely with the US regulator to achieve. The company’s submission included data from two trials, one of which demonstrated that Nucala showed a “statistically significant reduction in the frequency of moderate and severe exacerbations” compared to placebo in patients with a broad range of blood eosinophil counts. However, in the second trial the drug failed to reduce the frequency of such exacerbations to a statistically significant degree. Nucala became the first IL-5 inhibitor to secure approval form the FDA, for severe asthma associated with elevated eosinophil levels in 2015.